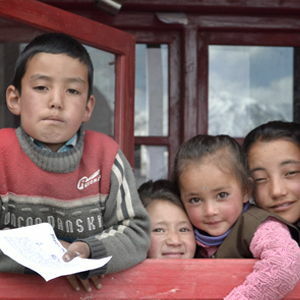 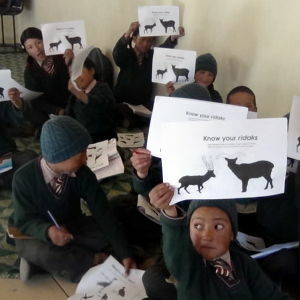 The Snow Leopard Conservation Education Program is a collaborative effort between the Snow Leopard Conservancy India Trust (SLC-IT) and Kalpavriksh (KV) to facilitate the development and implementation of an education program in Ladakh. 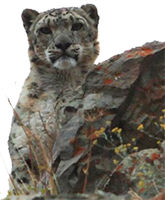 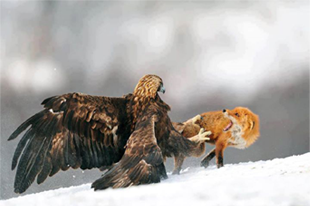 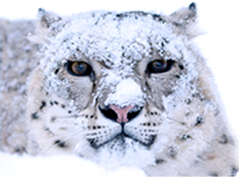 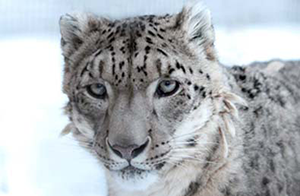 It is focused exclusively on the conservation of snow leopards and other wildlife in the region. 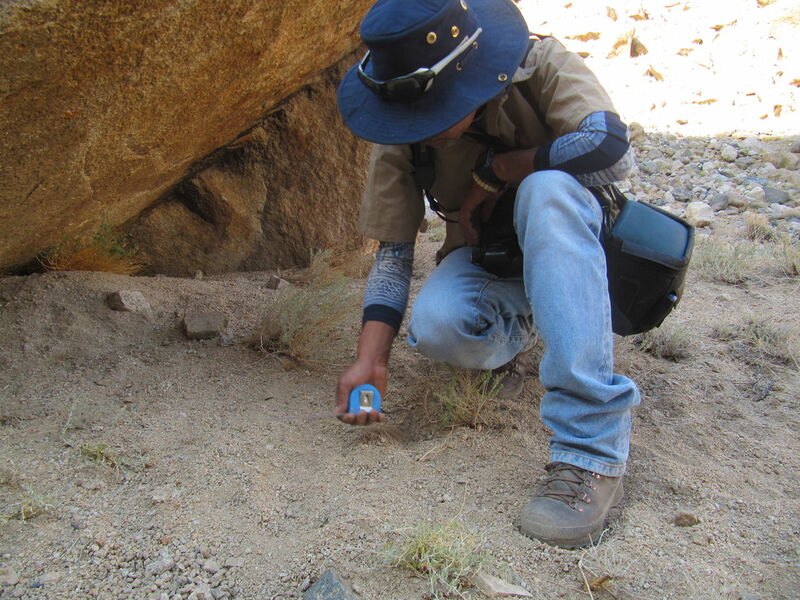 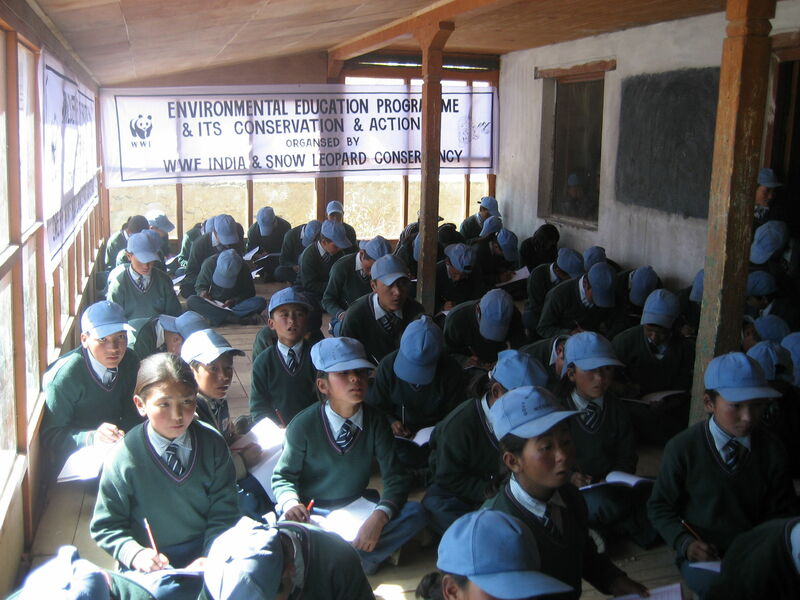 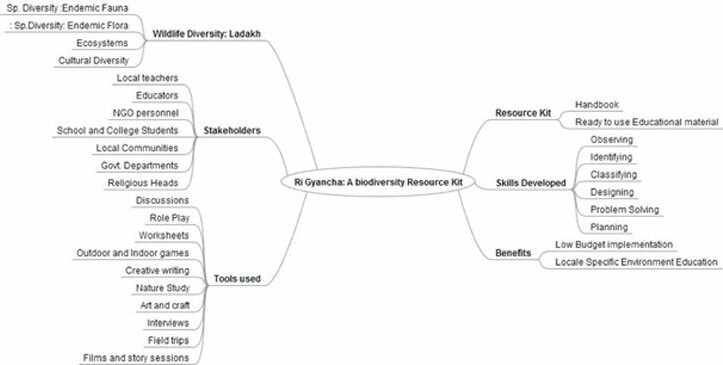 The successful implementation of environmental education workshops led to the creation of Ri Gyancha: a biodiversity resource kit for educators in Ladakh. 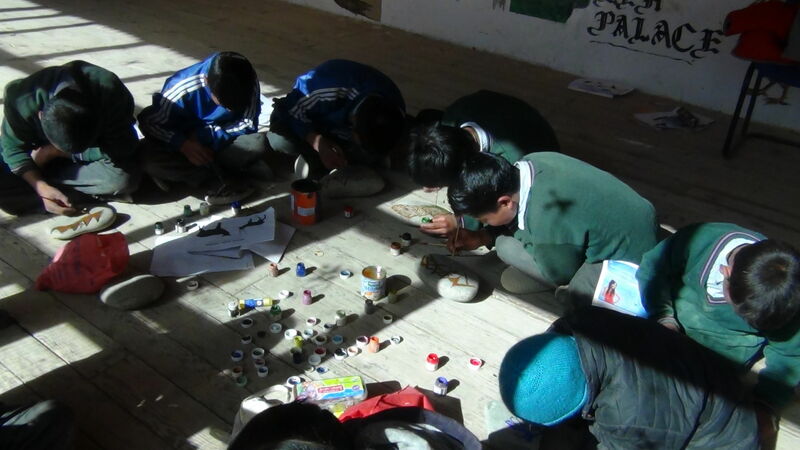 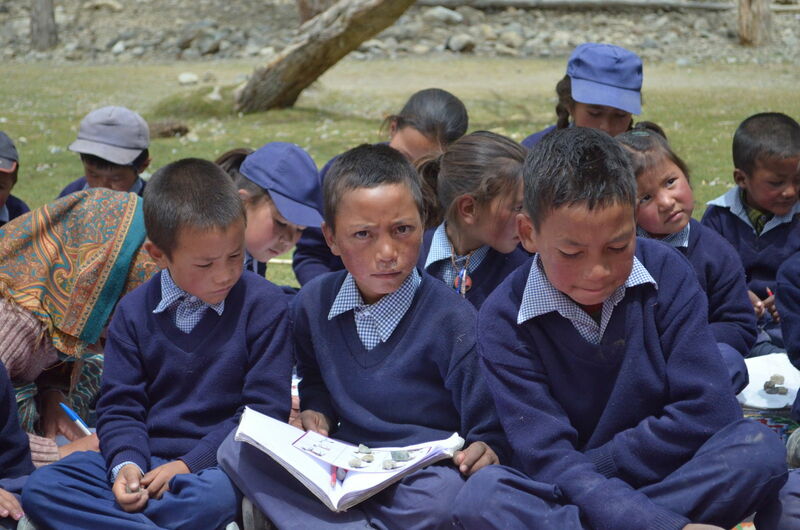 Ri Gyancha (meaning ‘jewels of the mountains’ in Ladakhi) provides useful resource material for educators who wish to implement a localised environment education program. 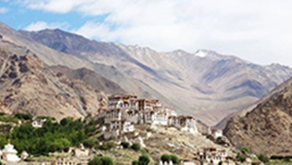 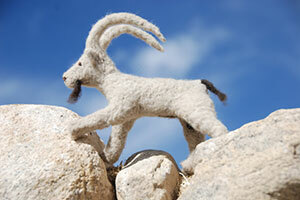 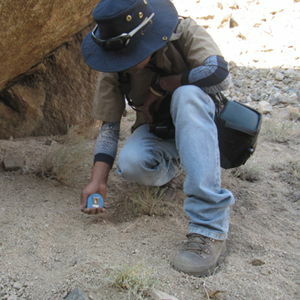 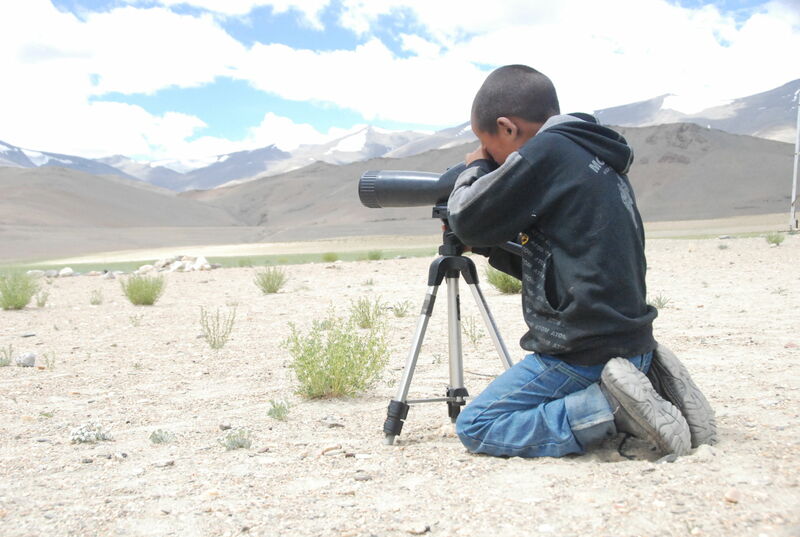 The kit contains information about biodiversity, ecosystems, Ladakh’s wildlife, threats faced and conservation actions. 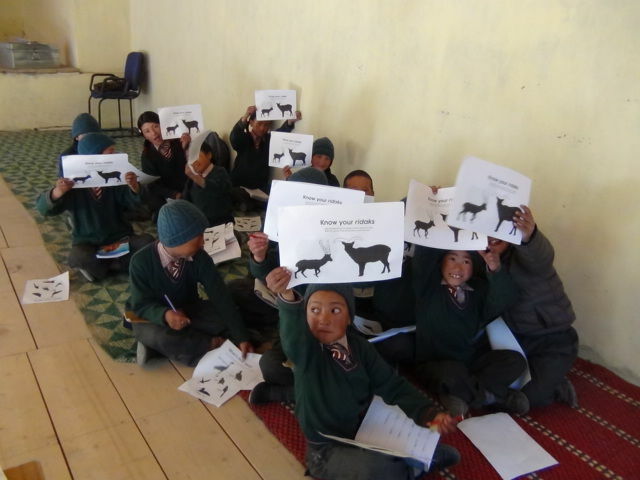 It also contains detailed descriptions of 80 activities that can be conducted as part of the program. 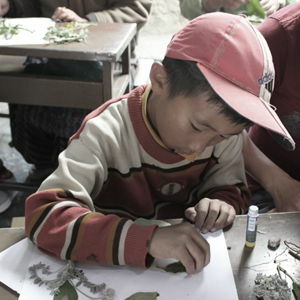 The kit is illustrated with a large number of photographs and drawings and is in full colour to make it appealing to teachers and children. 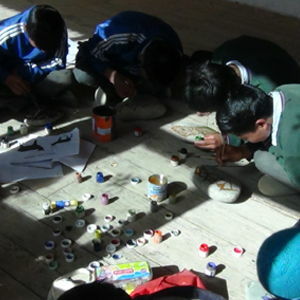 It includes ready-to-use educational materials such as posters, a board game, card games, worksheets and puzzles. 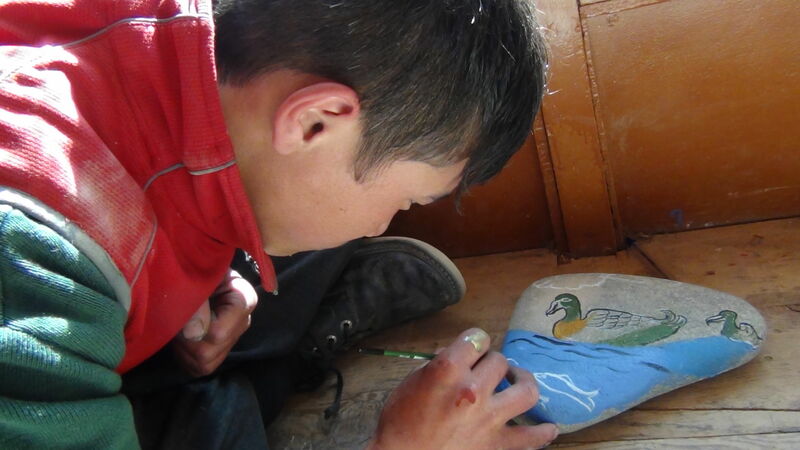 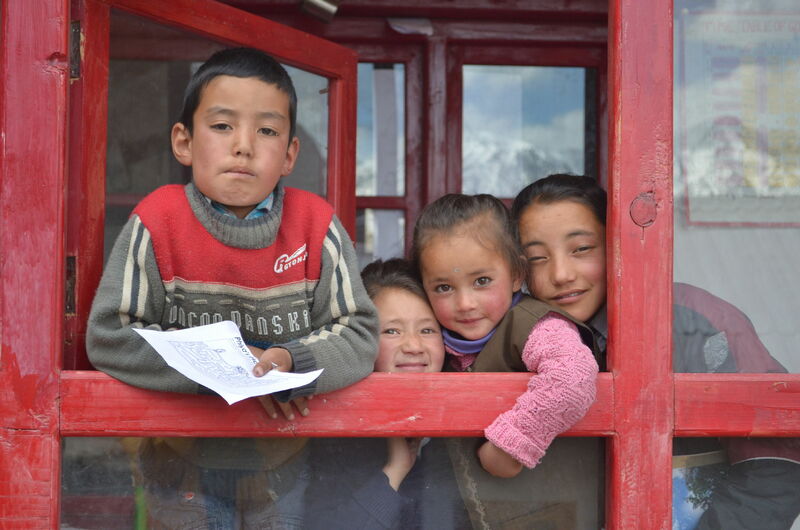 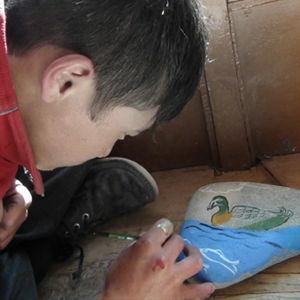 All the ready-to-use materials were developed and tested during the implementation of environmental education in schools across Ladakh. 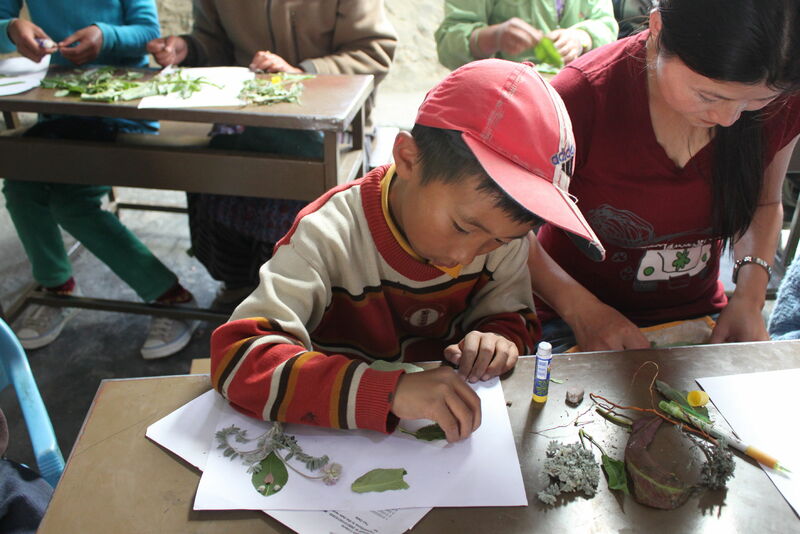 towards their natural heritage in the hope that they will become future stewards of their environment.